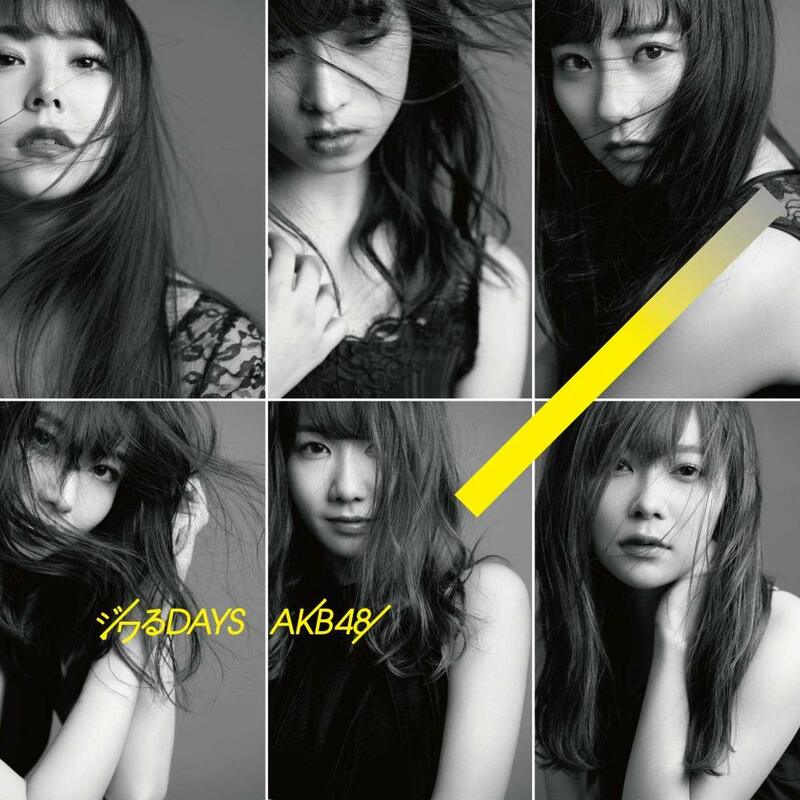 “Jiwaru DAYS”, the 55th single from AKB48, is a goodbye to member Sashihara Rino, who probably means more to the franchise at this point than any single member. 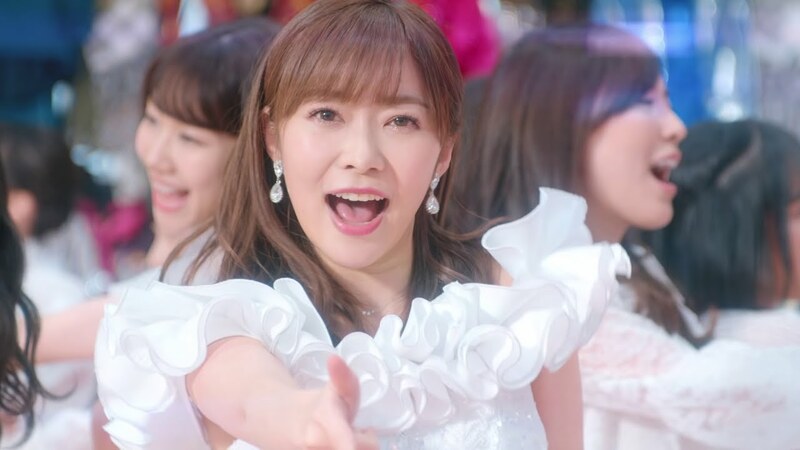 With a studio decorated with outfits of singles past, Sashihara at center, and a compliment of girls in pure white, we get a good old-fashioned idol product. The girls take their two-shots against the closet-full background as well as take a few Polaroids to remember the occasion. Another large part of the PV is the group in motion as they walk and run to their destinies. “Jiwaru DAYS ends with a wave from Sashihara as she lands on the myriad of dresses like a High School girl landing on her bed after a long day in class. 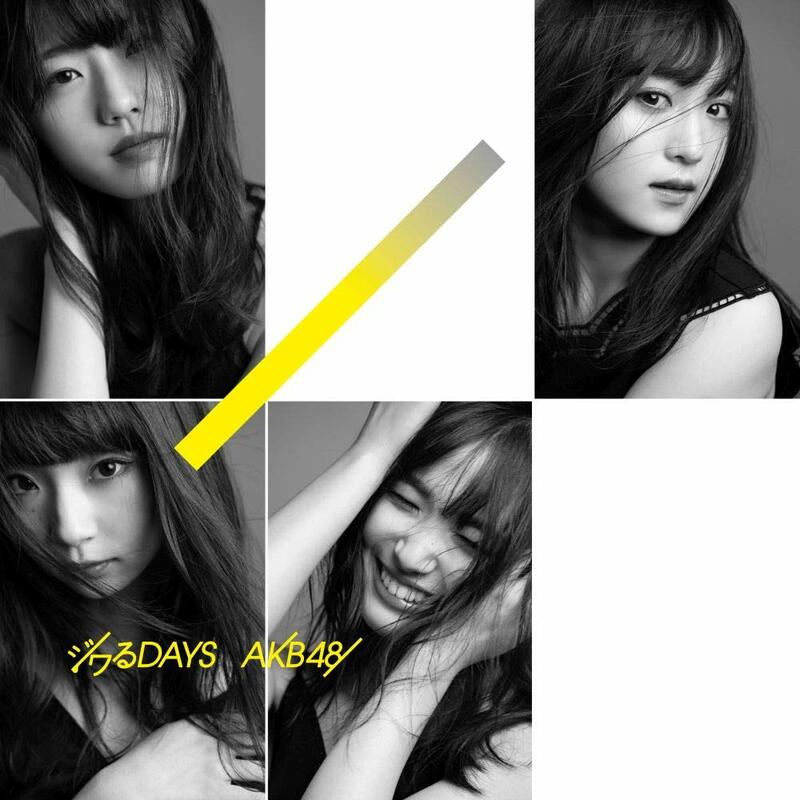 “Jiwaru DAYS”, the 55th single from AKB48, will hit record stores on March 13, 2019. 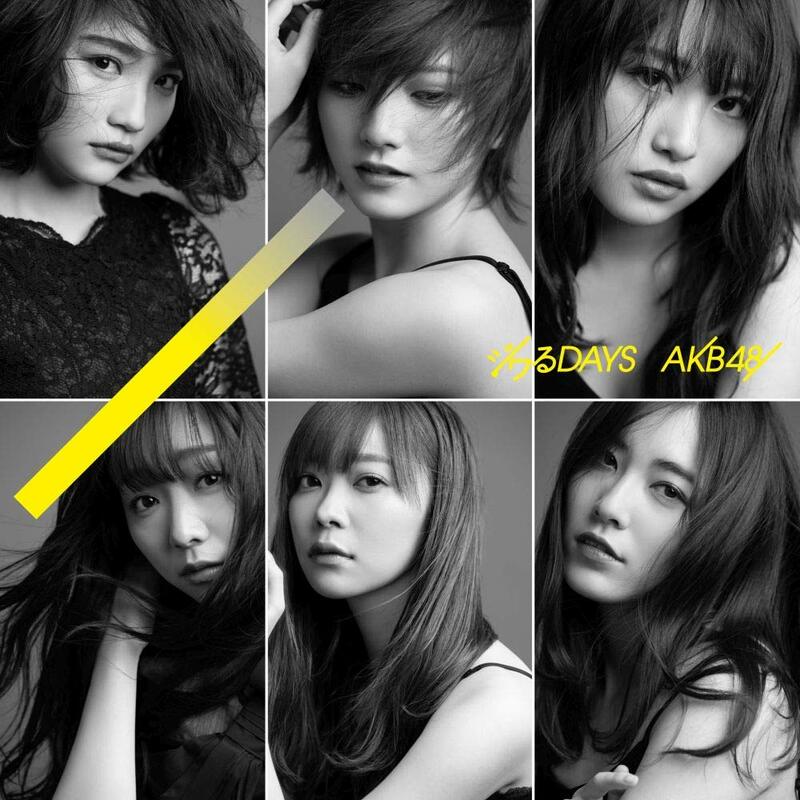 AKB48 (pronounced A.K.B. 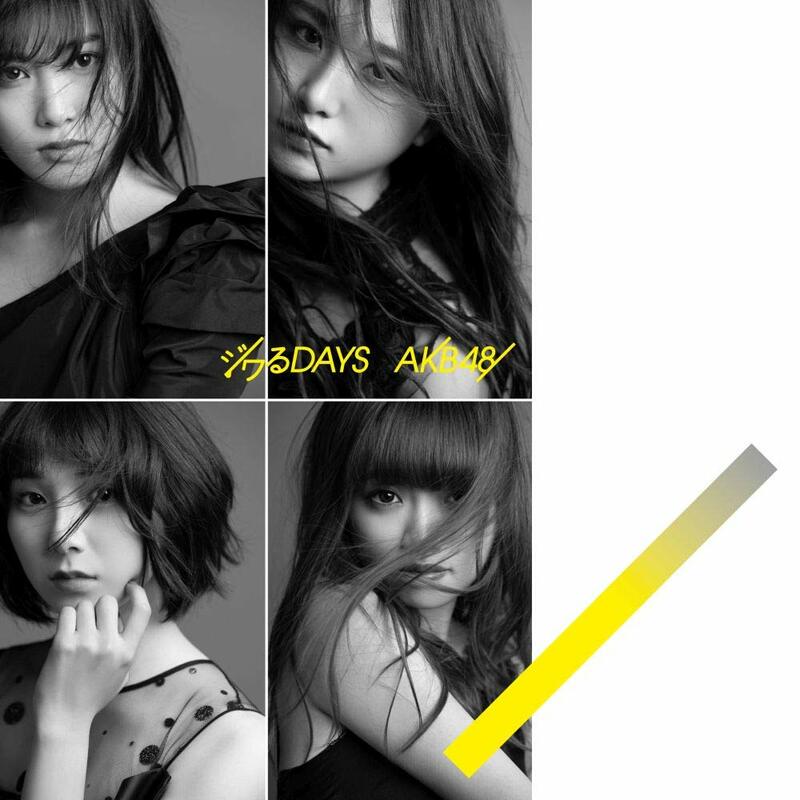 Forty-Eight derived from Akihabara 48) are a Japanese idol girl group named after the Akihabara (Akiba for short) area in Tokyo, where the group has their own theater located on the eighth floor of the Don Quijote store. The group includes over 130 members as of December 2015, aged from their early teens to their mid-20s. 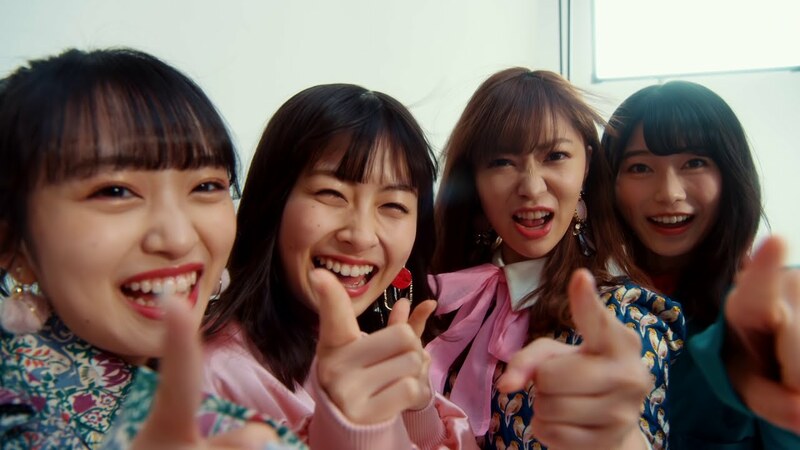 AKB48’s producer, Yasushi Akimoto, wanted to form a girl group with its own theater (unlike pop groups performing occasional concerts and seen on television) and performing daily so fans could always see them live. This “idols you can meet” concept includes teams which can rotate performances and perform simultaneously at several events and “handshake” events, where fans can meet group members. AKB48 is dispatched into 5 teams, chronologically named “Team A”, “Team K”, “Team B”, “Team 4”, and “Team 8” with Kenkyūsei (trainees) members training to be promoted into one of these teams. The 1st generation members were announced in October, 2005, debuting on December 8, 2005.